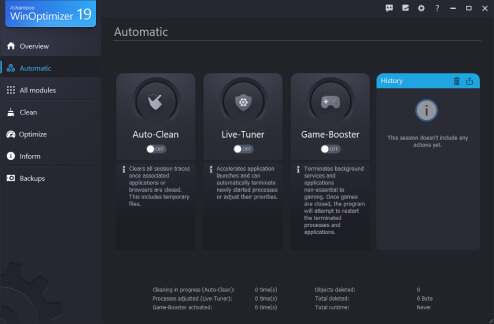 With eighty cleanup tools, you can clean unneeded files, broken shortcuts, web browsing traces, etc. at one go. It’s a simple solution to free up your PC hard disk and give you more space to run your PC smoothly. Massive Browser Extension Manager helps you get rid of all your installed browser extensions along with the option to delete them. A few clicks – and you can enjoy a smooth and safe browsing experience. Three automated tools like Auto-Clean, Live-Tuner, and Game-Booster drive your PC to peak performance. Whether you want to remove junk data, accelerate program launches, or boost game performance, it’s a tap away. Worried about your hard disk health? You’ll be notified automatically before disaster strikes. Besides, it also detects performance bottlenecks and potential errors as you need. You can fully control your computer now. 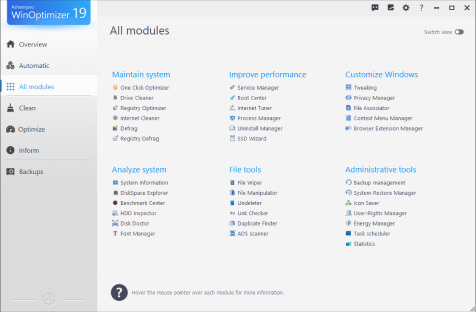 With 36 built-in powerful modules, your computer life is incredibly easy. 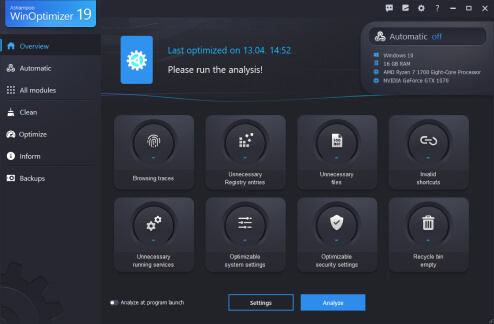 You can feel convenient to customize Windows, enhance your security and privacy, analyze your system in depth, etc. 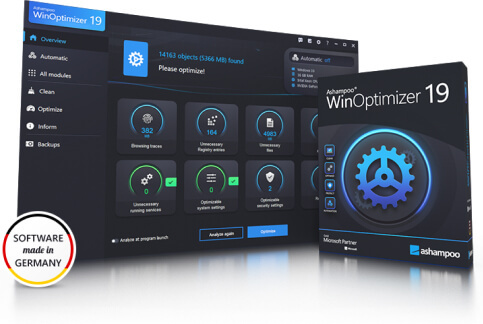 With the continued development of Microsoft Windows, Our developers are constantly improving WinOptimizer to keep it up to date so that it always guards and works for your computer. Energy Manager provides you with an excellent power solution to save your money and extend the battery life of your devices. With that, it doesn’t cause significant performance degradation while saving energy. 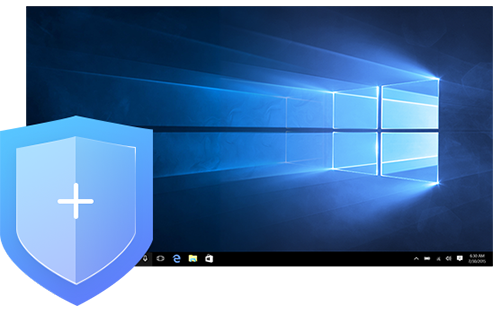 Windows collects plenty of data but WinOptimizer will keep your PC away from any kinds of threats. You can decide which passwords/photos can be collected or protected. 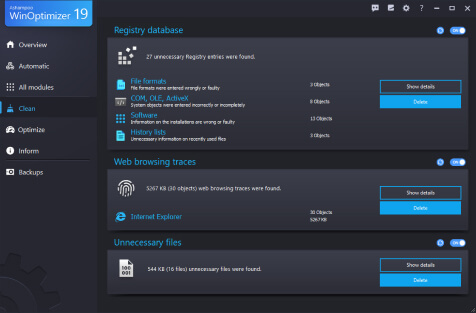 Prevent unauthorized tracking, personalized ads or malware! "It is a Great Software for cleaning up unwanted registry marks and internet history. 1-click optimization is so popular and it helps me fix many issues at once. Warmly recommend. Thank you!" "I have been using WinOptimizer for about 1-2 years. It safely cleans some of the registry junk, thoroughly cleans my hard drive. 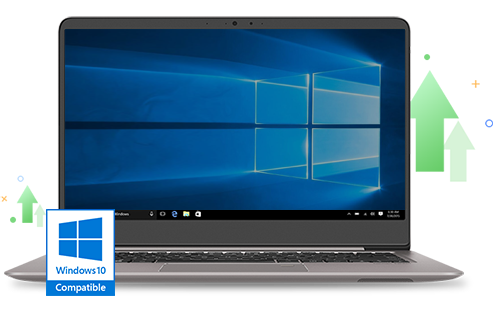 My laptop runs as fast as the day I bought it. Nice product!" "I had issues using the pro version but got help quickly. So satisfied with the support I received. Very useful product for cleaning unwanted cookies and browser leftovers." "It works great. WinOptimizer 16 is so powerful to clear out files that may be slowing your computer down. I have used for years with great results and never something deleted that should not have been." 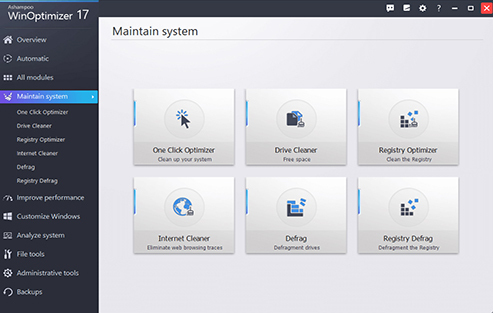 Your one-stop solution to keep your PC clean, fast, and safe. 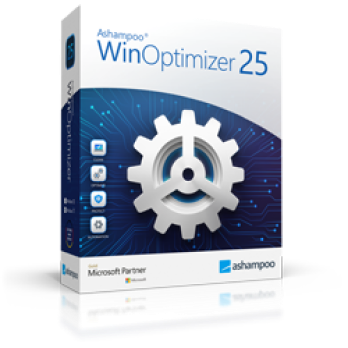 Have a problem when using Ashampoo WinOptimizer 16? Please feel free to contact us by support.partner@imobie.com. Please tap your email to get the download link into your inbox. Failed to send you email. Please try again. Email sent successfully! Please check it in your inbox. If it’s not there, please check your junk/spam box.